Premier Lockers has been supplying FSP Lockers to businesses and schools throughout Australia for many years. 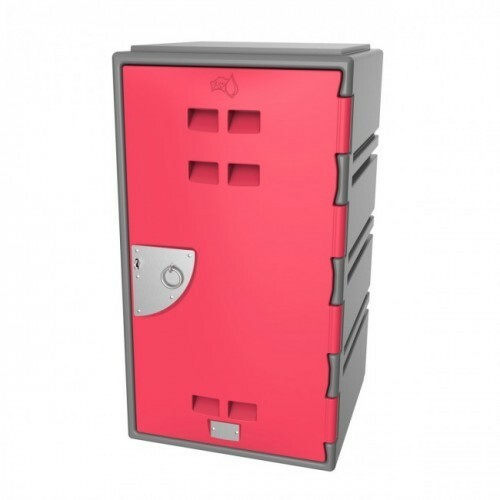 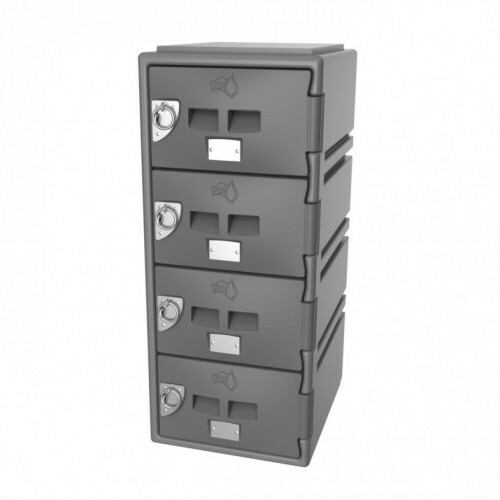 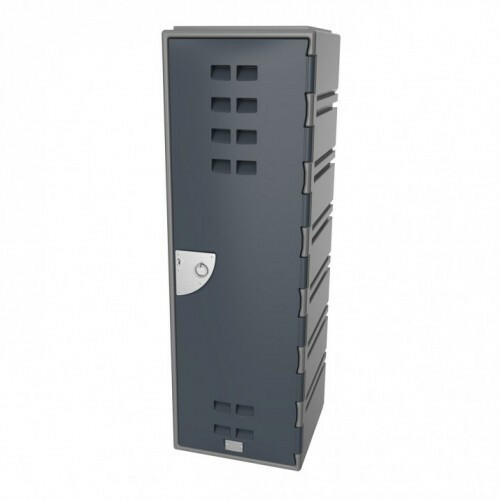 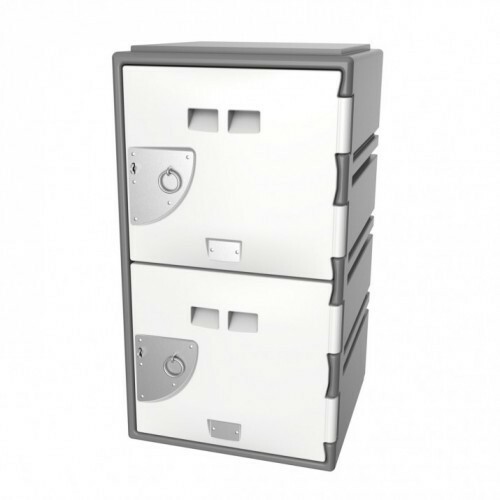 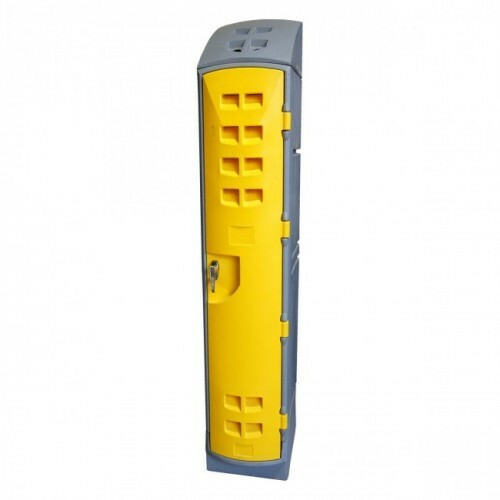 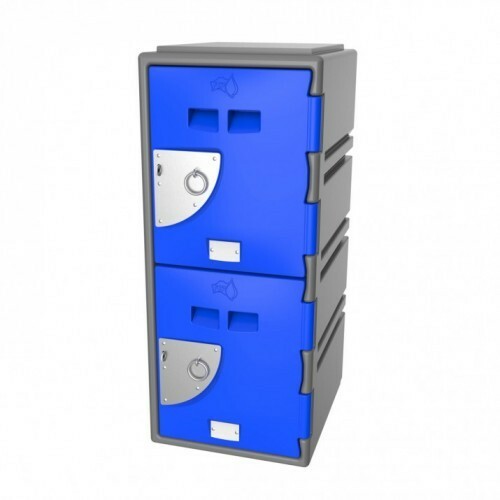 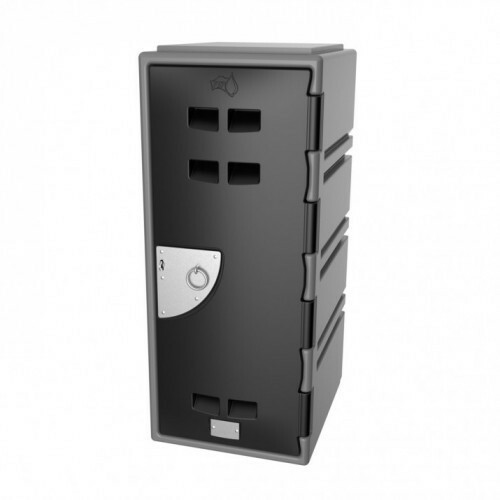 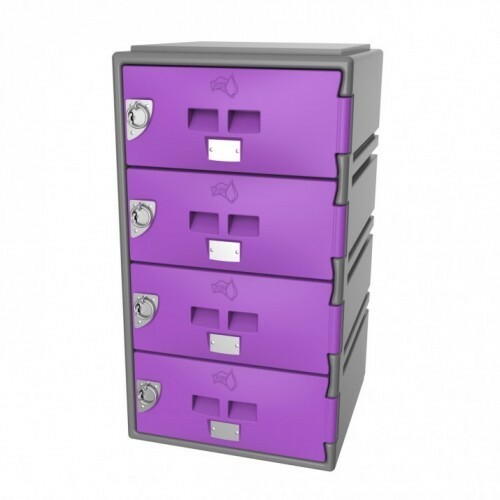 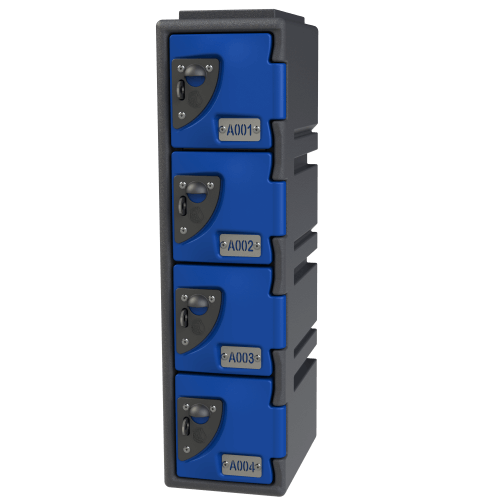 Our wide range of FSP Lockers ensures we have the correct FSP Locker to fulfil your specific requirements. 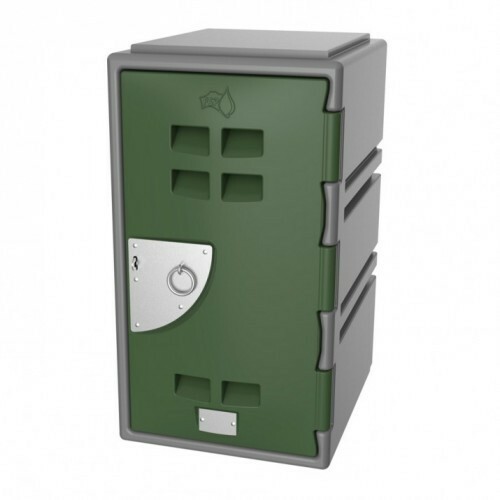 We have warehouses in all major cities including Sydney, Melbourne, Brisbane, Perth and Adelaide. 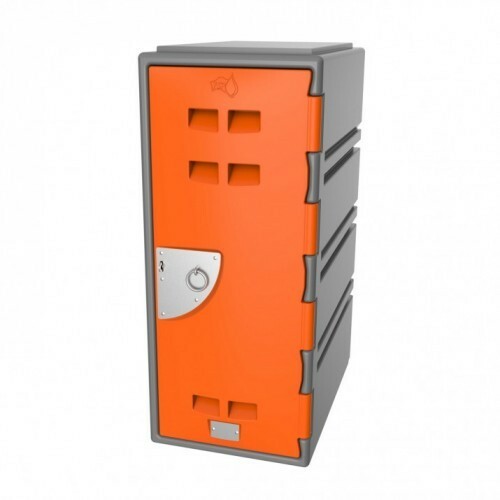 Whether you are metro or regional we can deliver FSP Lockers to your door at competitive rates.